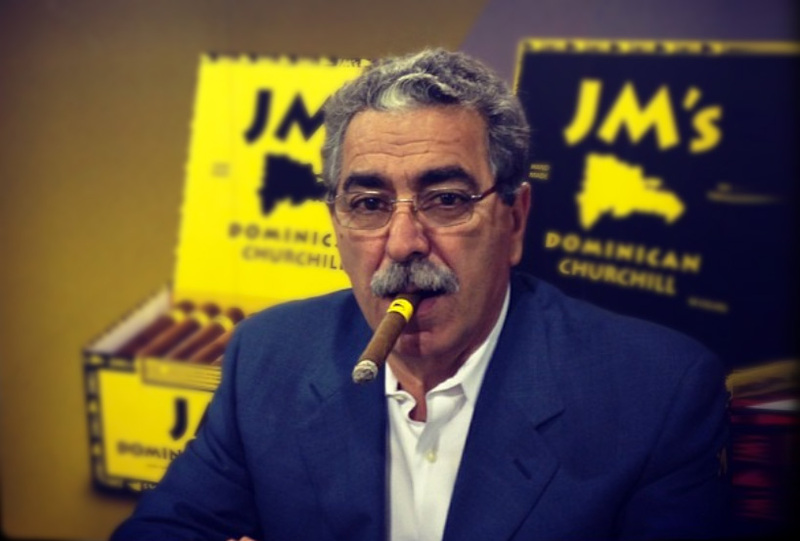 The story of JM Tobacco, Inc.
Crafting something that endures takes time and character. 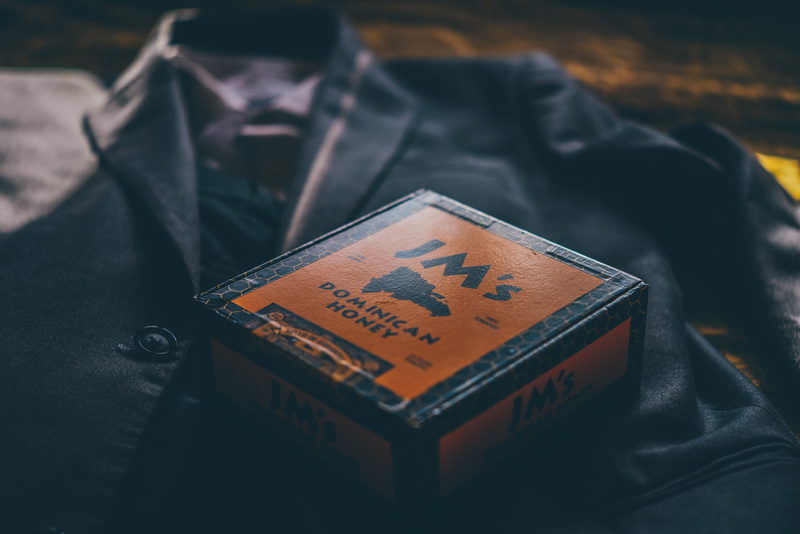 You’ll find plenty of both in the people and history that make JM Tobacco. Almost 20 years later, it’s safe to say it was a wise investment. 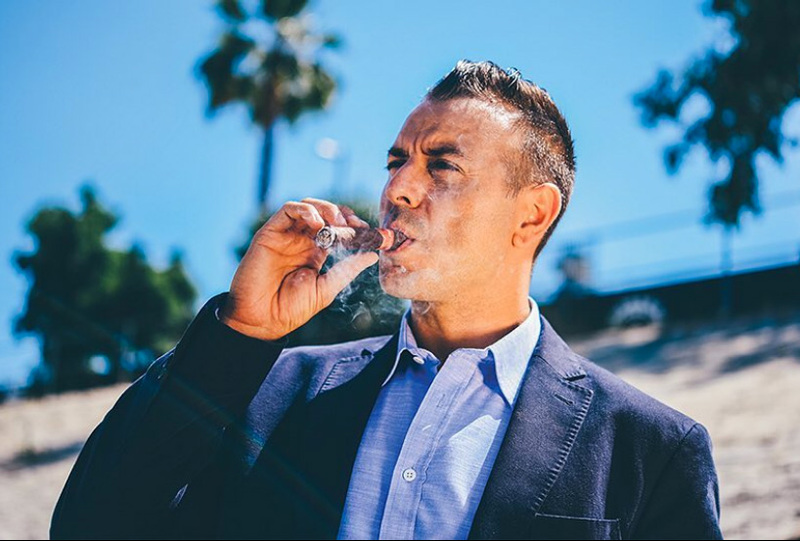 Interested in carrying our cigars?